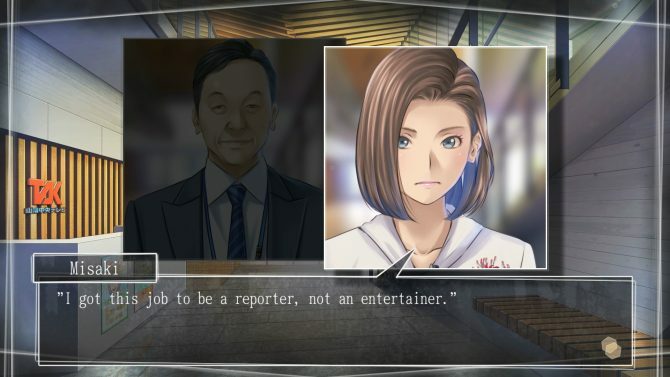 Kadokawa Games’ Root Letter is often defined a visual novel, but it’s more akin to what the Japanese call an “adventure game.” Of course, it’s very different from the western definition, but if you want to have a pretty clear idea of how this game works, the Ace Attorney series would be your best comparison. There is, though, one fundamental difference between Ace Attorney and Root Letter. While Capcom did its very best to erase any kind of reference to the fact that its game is set in Japan, with one of the worst localizations in the history of gaming, Root Letter wears its Japanese nature and setting proudly on its sleeve, and makes it one of the main elements of its charm. 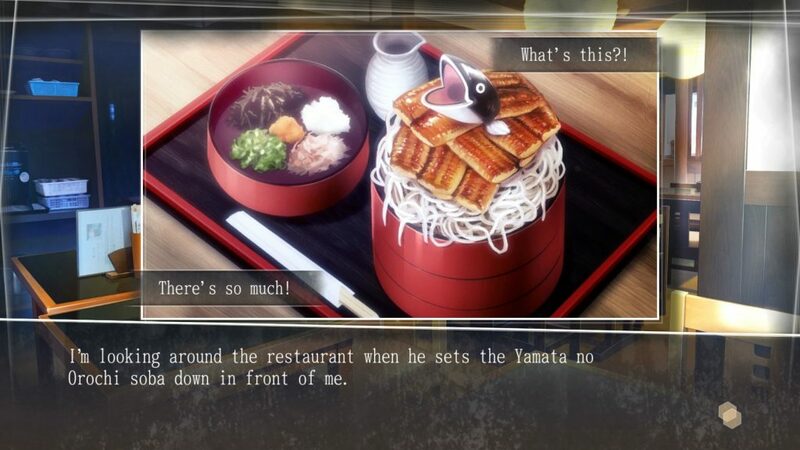 You can be sure that in Root Letter soba is still soba and it won’t magically turn into spaghetti, and the same goes for all the local delicacies that will be put on your virtual table. The fun part is that those are just the tip of the iceberg. 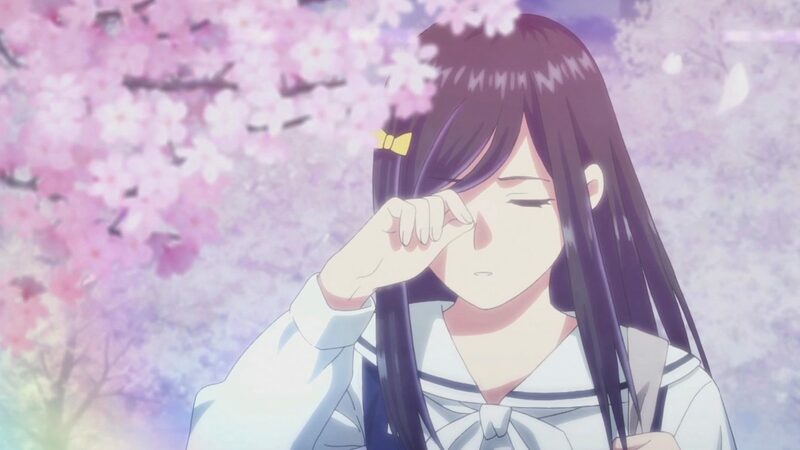 The story of Root Letter is quite complex, but I can’t say much about it without falling into the realm of spoilers. Keep in mind that many associate this genre with heavily romantic plots, and while that element certainly exists, this is primarily a mystery story. The protagonist is in his early thirties, living in Tokyo, and finds a bunch of old letters from his old penpal, Aya Fumino. 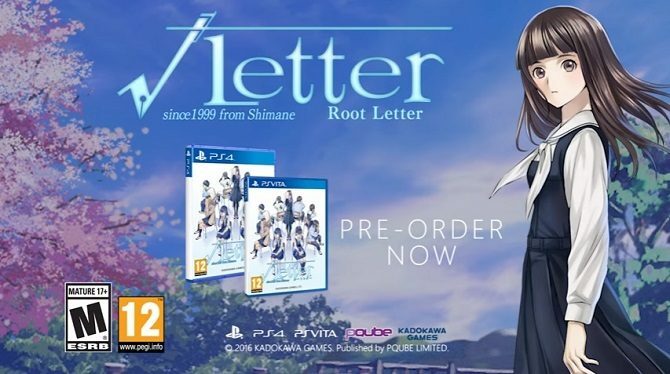 While most of the correspondence is sweet and cute, which is what you would expect from high school students, the last letter is ominous: Aya reveals that she killed someone, and abruptly cuts bridges. Our hero decides to find out what happened, and travels to the countryside city of Matsue, in Shimane prefecture, where Aya was supposed to live. There, he needs to track down her former classmates about whom she talked in her letters, in order to find out what happened. Yet, another revelation awaits: Aya’s house was destroyed in a fire, and nothing appears to be how our protagonist believed, especially since Aya herself… Ok. I can’t say more. You’ll have to find out on your own. If you think this is intriguing, you have not seen anything yet: there are a whole lot of mysteries to uncover within the story’s five endings, like a set of Chinese boxes going from local folklore to more mainstream thrills, all tied together by the mysterious charm that close-knit countryside communities often have. The cast is equally charming, but talking more about that would again end up into spoiler territory. One of the most interesting elements is that many of the characters you’ll meet are actually modeled on people from Matsue, adding a level of authenticity to the game. 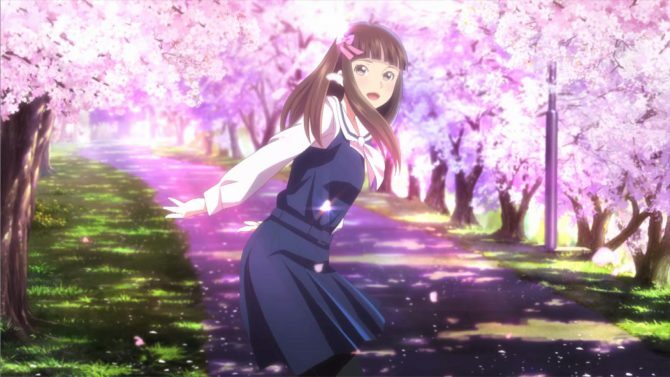 Characters aren’t the only authentic thing is Root Letter, as the places you’ll visit are also carefully reproduced from the real Matsue and its surroundings. We could easily say that this isn’t just a game, but also a tour guide to the amenities of Shimane prefecture. It provides a look on a slice of the Japanese countryside that most of us will never experience with our own eyes, and that’s simply charming. Ultimately, Matsue is just as much a protagonist of Root Letter as its diverse and interesting inhabitants. 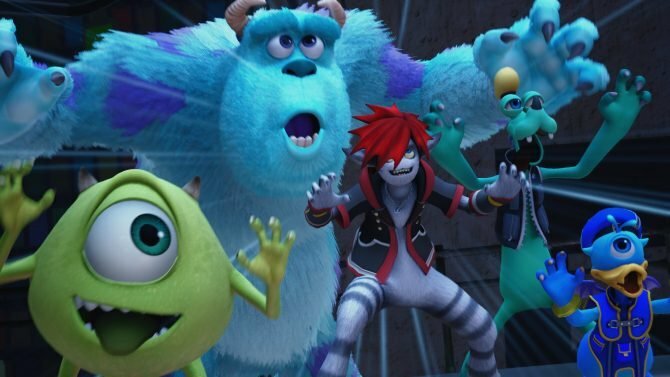 Like with most adventure/visual novels, there is very little in the way of animation in this game, the visuals of which are mostly made by static illustrations. Yet, the artwork by Minoboshi Taro (well known for the Love+ series) makes everything more pleasant, soft and enjoyable. Audio is also pretty good, with top-level voice acting (in Japanese only, accompanied by English subtitles) and a competent but a bit thin soundtrack that underlines moments of relaxation, exploration and tension. 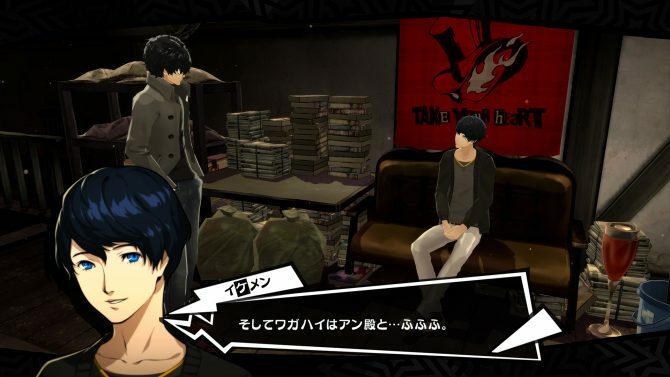 The localization also isn’t bad, besides a handful of translation choices appeared a bit questionable, and if you can understand Japanese, there will be some moments in which a disconnect between audio and subtitles will appear. 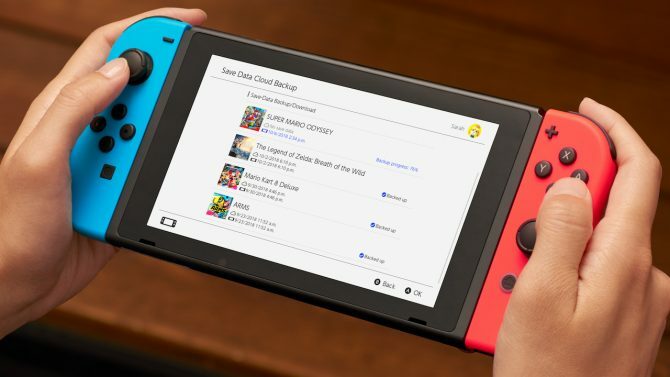 It certainly isn’t as off-putting as other Japanese games (even by much bigger publishers) but a few discrepancies do stand out. 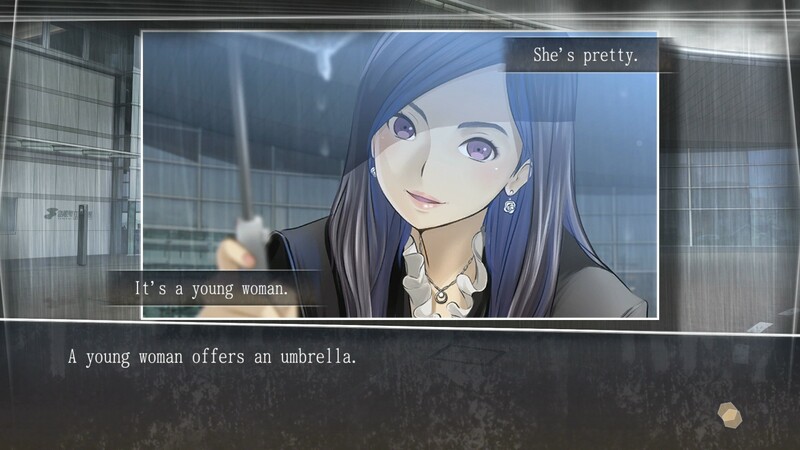 Gameplay comes with an interesting structure: each chapter starts by reading one of Aya’s letters, and by deciding how the hero remembers to have responded. 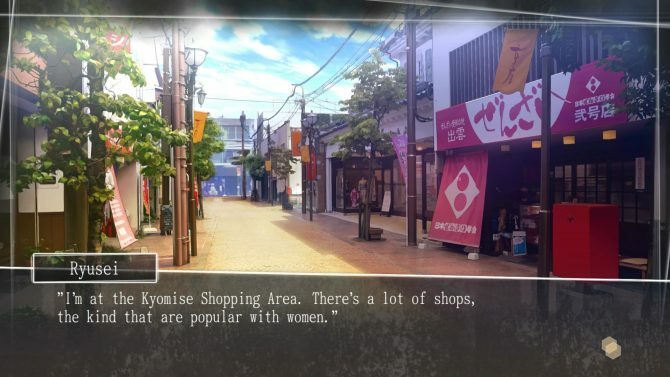 After that, we have to find out the identity of one of Aya’s former classmates by exploring Matsue, talking to people, collecting clues and generally connecting the dots. All we know about each of the former classmates is his or her old nickname, and a very brief description included in each of the letters. On top of that, they all seem very interested in hiding whatever happened to Aya, so they won’t even admit their involvement without a serious prodding. Once we have enough evidence, we confront the suspect, and we have to ask the right questions and presents the right clues when an opening presents itself. This alternates with a very forgiving timing-based minigame named “Max Mode,” in which we select the right sentence to provoke our counterpart. 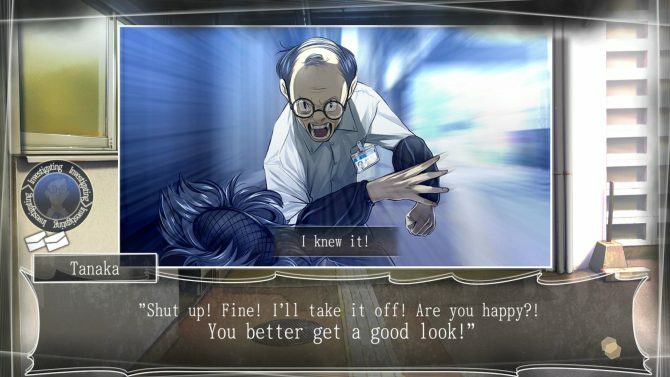 While Max Mode feels a bit like a useless gimmick, the parts in which we present our evidence and conduct the interrogation are really clever, interesting and fun to play. 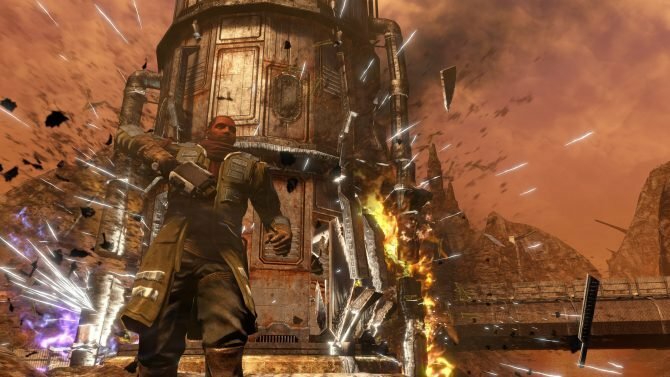 Together with the exploration portions and the gathering of clues, they creates a very solid investigative gameplay that fans of this genre will most probably enjoy a lot. 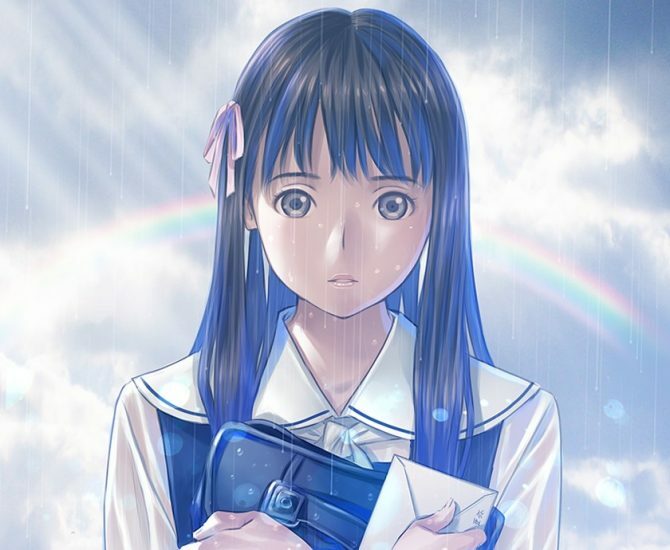 The combination of a very strong and intriguing story, interesting characters, a very well-conceived mystery stacked into many different layers, enjoyable investigative gameplay, and the charm of the faithful portrayal of Matsue, make of Root Letter a little hidden gem that fans of the genre shouldn’t miss. 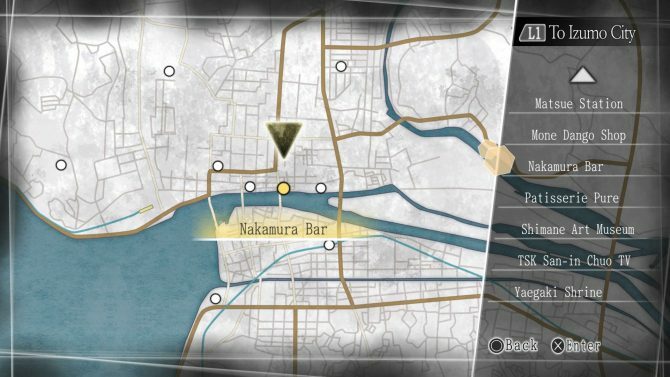 That said, you probably don’t even need to be a fan of this specific genre to enjoy the game: if you’re interested in Japan, Japanese culture and folklore, or simply in a very good story, there are very good chances that you’ll have a great time exploring both Matsue’s charming normality and its many mysteries. 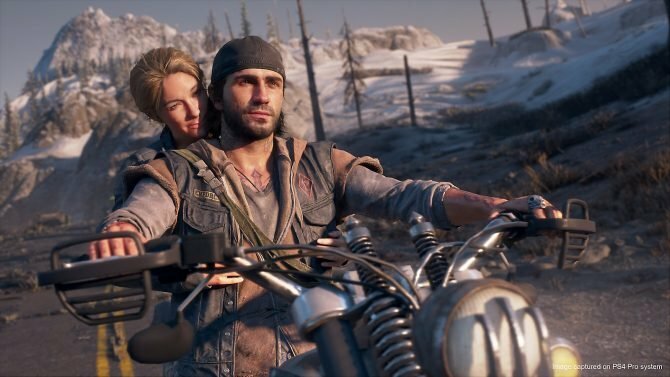 Of course, you shouldn’t expect action, because that’s the one thing that this game lacks, but it provides plenty of fun and entertainment in other, more relaxed ways.